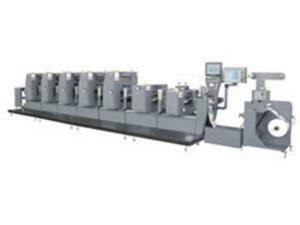 Offset Printing Machine, ZX-320This ZX-320 offset printing machine is configured with the latest German servo control system Rexroth Bosch and operation system, ensuring the stability of printing materials in printing process. 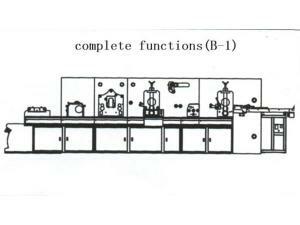 It supports intermittent label feeding mode. 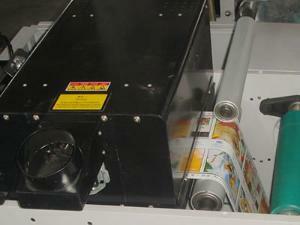 There is no need to change the printing roller at all. 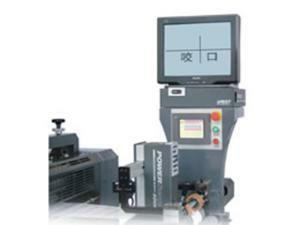 Thus, this product offers easy, convenient and quick printing. Die Cutting Machine ,ZM-320This B-1 rotary or semi-rotary die cutting machine with all options is a new developed converting machine. 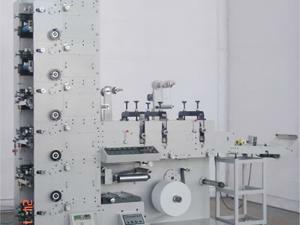 It can be configured with the unwinder, web-guider, UV vanishing system, lamination device, die-cutter, cold foiling device, slitter and sheeting conveyor device. 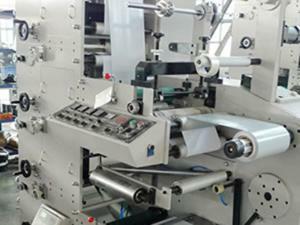 Auto Label Inspecting Machine, ZB-320This auto label inspecting machine equips with inline slitting unit, and has the characteristic of fast speed, high accuracy and easy operation. 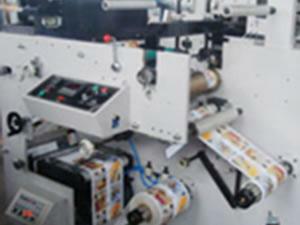 Due to this, the final label quality and output is highly increased. 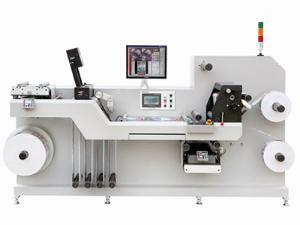 Auto Label Inspection Machine, ZB-420This ZB-420 auto label inspection machine is configured with latest BST (Germany) inspecting system to detect defective labels like missing label, color differences, bad registration and scratched labels. 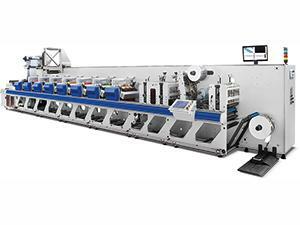 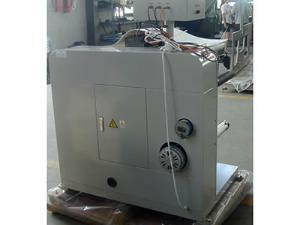 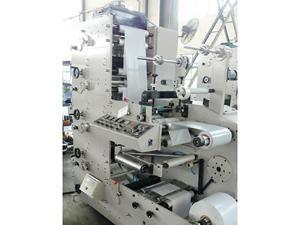 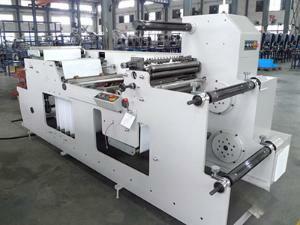 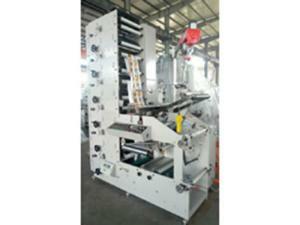 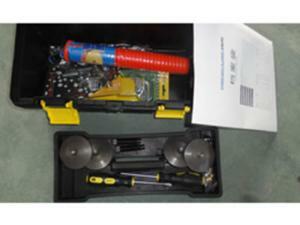 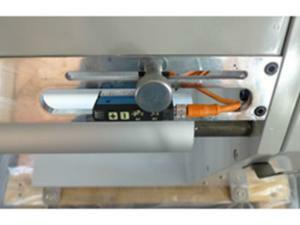 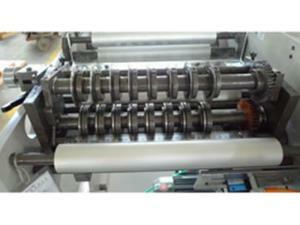 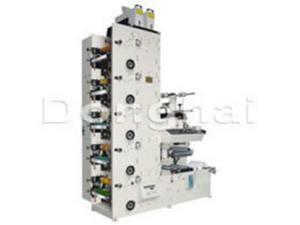 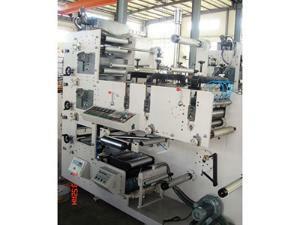 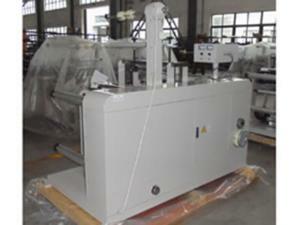 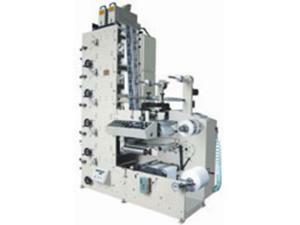 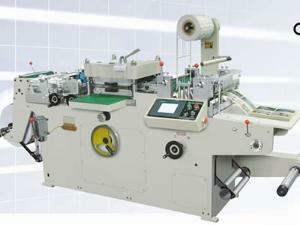 With inline slitting unit, it runs at high speed and high precision. 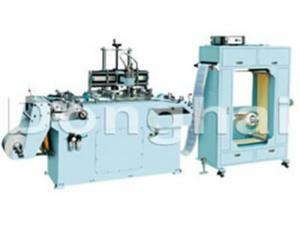 Auto Label Inspection Machine, ZB-520Our ZB-520 auto label inspection machine is equipped with latest BST (Germany) inspecting system and inline slitting unit. 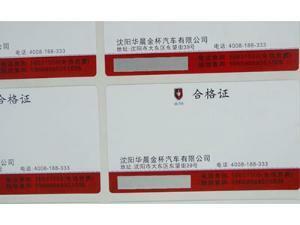 It is able to detect the defective labels, such as missing label, labels with color difference, bad registration and scratches. 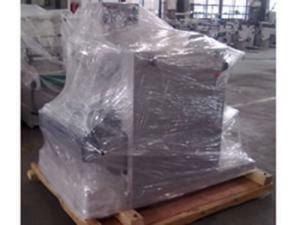 CNC Silk Screen Printing MachineA silk screen printing machine employs a screen plate which is usually contains silk or other fine mesh as the key component. 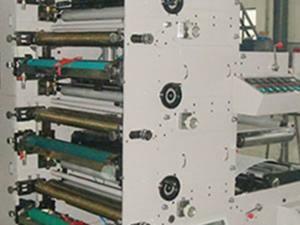 Silk screen printing was originated from China. 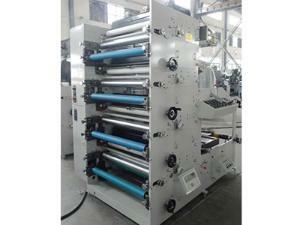 So we have enough experience to produce high quality screen printing machinery for global customers. 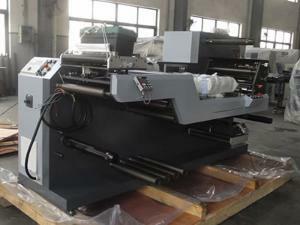 Silk Screen Printing Machine, WQ-320This WQ-320 silk screen printing machine is applicable for printing on a variety of materials like PVC, OPP, anti-counterfeit trademark, adhesive label and so on. 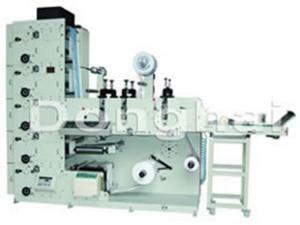 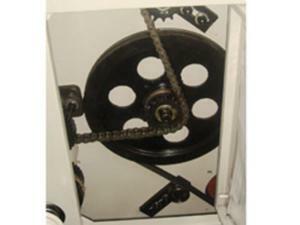 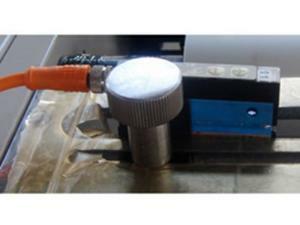 It is capable of finishing printing, drying and rewinding at one stroke.